» Okkadu Migiladu Movie Teaser Released ! Tollywood actor Manchu Manoj has unveiled the teaser of his upcoming flick Okkadu Migiladu yesterday (June 14th) evening. He shared the teaser on his official Twitter account and wrote, Witness the struggle of two ideologies for freedom. 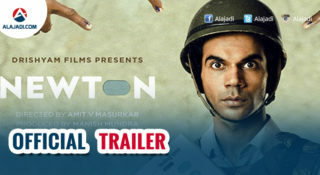 The story of the movie is about the Srilankan civil war that damaged the island nation over twenty decades. 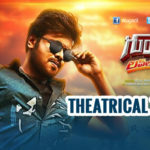 The 54 seconds long teaser gives a sneak peak of Manchu Manoj characters in the film. 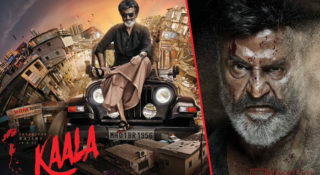 is playing the double role in the film, In one role he will be seen playing Velupillai Prabhakaran, the founder of militant organisation Liberation Tigers of Tamil Eelam or LTTE. In other role, Manoj plays as a student leader. Anisha Ambrose makes her presence felt even if she disappears within few seconds. Special mention for the motivational dialogues. The film is said to be inspired by the real-life incidents that unfolded in the 1990’s putting the lives of about 15 lakh refugees in danger, directed by Ajay Andrews Nuthakki and produced by SN Reddy and Lakshmikanth under SNR Films India Pvt Ltd and New Empire Celluloids. The film has the music by Siva Nandigama. The film also features Anisha Amborse is playing the role of the journalist, while Apart from the lead actor, Milind Gunaji, Posani Krishna Murali, Suhasini, Surya, Benerji, Jennifer and others are a part of the cast. 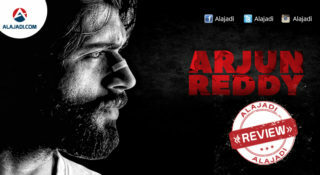 The film will be released in Telugu, Tamil and Kannada simultaneously. Makers have not yet revealed the release date. Of course, Well-wishers could only wish to see Manoj score a solid hit before bidding goodbye to Acting. Hopefully, Manchu Boy don’t disappoint them! Manchu Manjo’s Gunturodu Movie Teaser is Out !